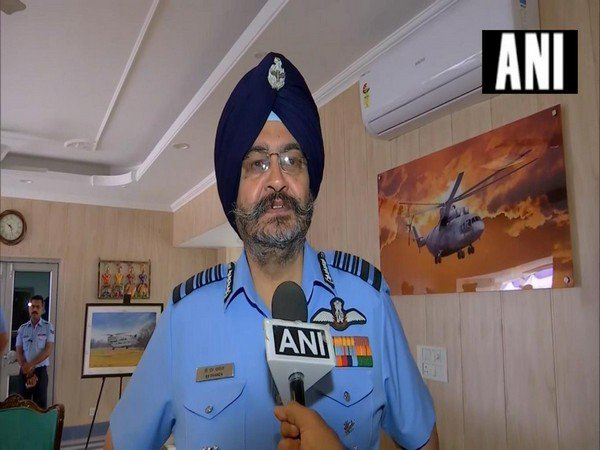 Results would have further tilted in the country's favour with Rafale jets, Air Chief Marshal. #WATCH Two Rafale fighter planes (total 3) of the French Air Force land in Bengaluru for the Aero India show. 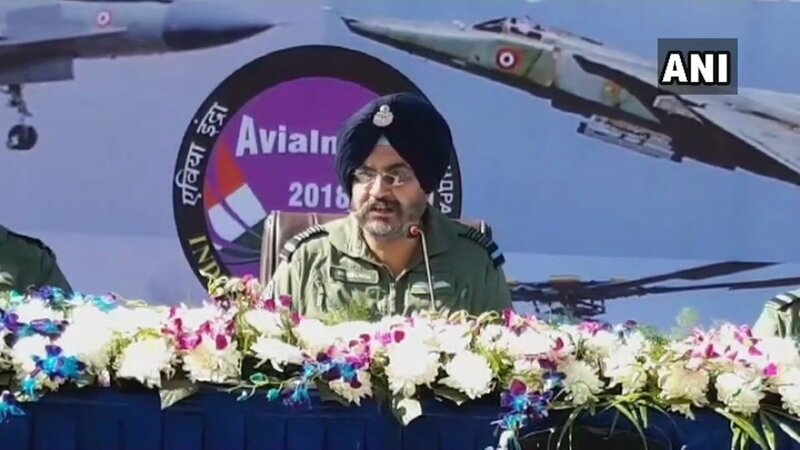 Top IAF officers including IAF Deputy Chief Air Marshal VIvek Chaudhari to fly the plane during Aero India show. 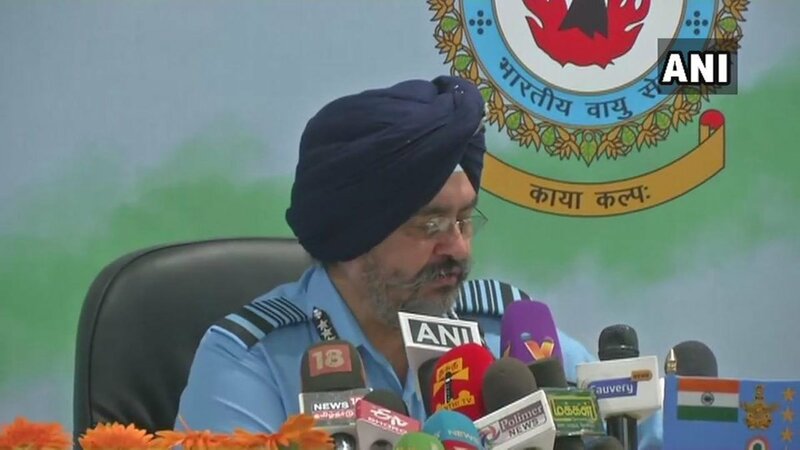 #AajTakSurakshaSabha On Balakot airstrike, former chief of Air Staff Air Marshal AY Tipnis says India should wake up and realise how Pakistan is supporting terrorism. #AirStrikePolitics – Pakistan is not going to change its stance; they have a happy knack of circumventing the problem, Air Marshal (Retd.) P.S. 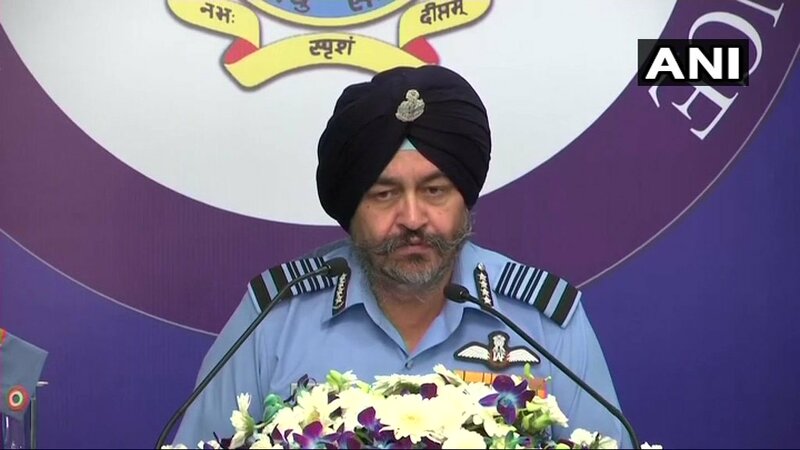 Ahluwalia (Former AOC-In-Chief, Southern and Western Air Command), tells @Zakka_Jacob on #FaceOff. 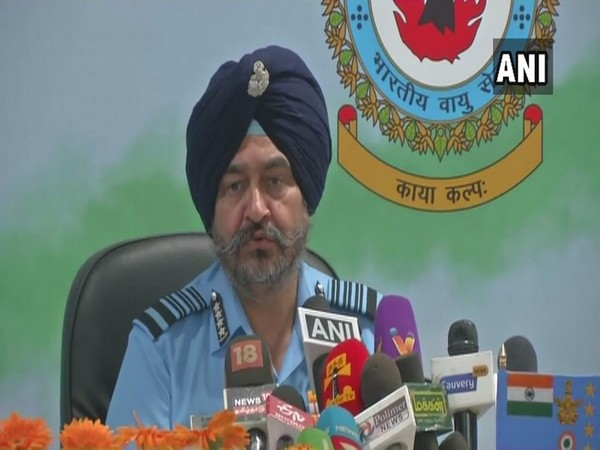 #AirStrikePolitics – If the escalation ladder is climbed again by Pakistan by sending proxy terrorists, then we will strike again, Air Marshal (Retd.) P.S. Ahluwalia (Former AOC-In-Chief, Southern and Western Air Command), tells @Zakka_Jacob on #FaceOff. 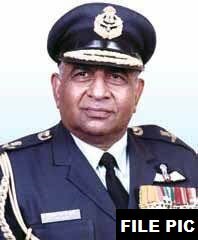 Former IAF Chief Marshal Fali Homi Major reveals that UPA govt didn’t give go-ahead to Air Force’s plan to conduct surgical strikes after 26/11. Does it surprise anymore that the same Congress party asked for proof when ‘surgical strikes’ were indeed carried out under Modi govt? 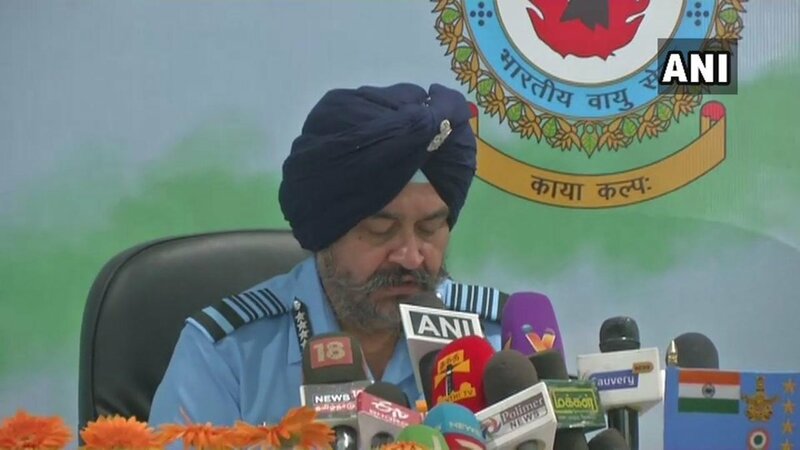 India Today’s @ShivAroor speaks to former Air Chief Marshal Fali Homi Major on #Pulwama attack & the situation thereafter. 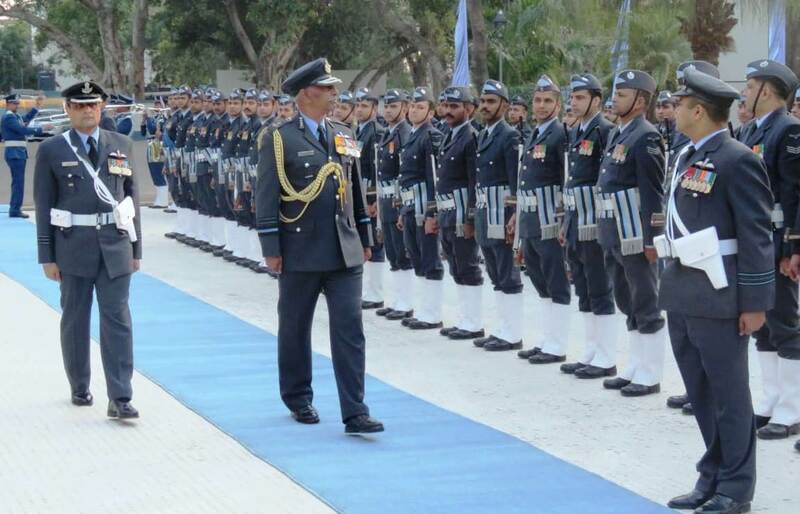 #WATCH :Air Marshal M Matheswaran (retd.) 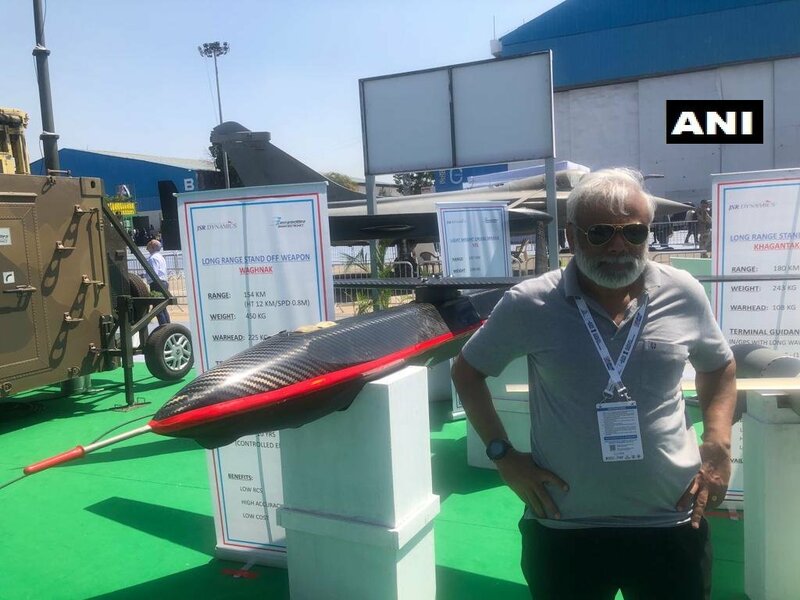 ,former Deputy Chief of the Integrated Defence staff of Indian Armed Forces,says on#Rafale , "Indian Air Force is looking at Rafale as an excellent aircraft, SC has also agreed to that. 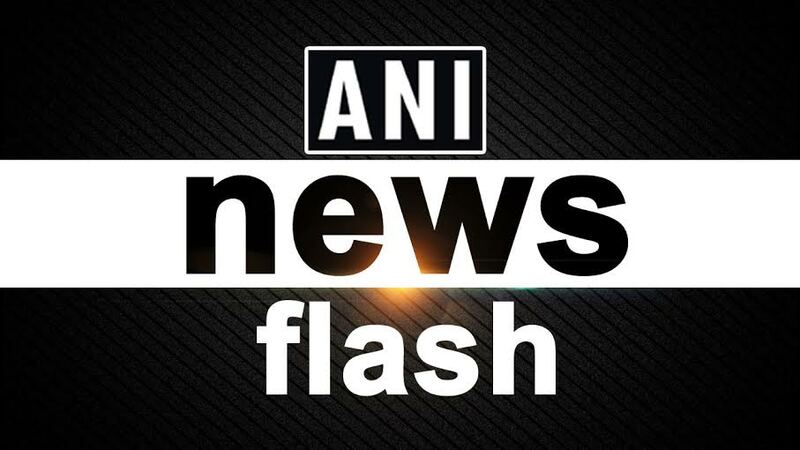 As far as military is concerned, issue is over there"
Armed forces veterans' letter to President: Retired Air Chief Marshal Vimal Chandra Suri claims to have not written the letter but his name appears in the letter. Watch the video for more. "People are perhaps misinformed. We were a part of the commercial negotiations for #Rafale. 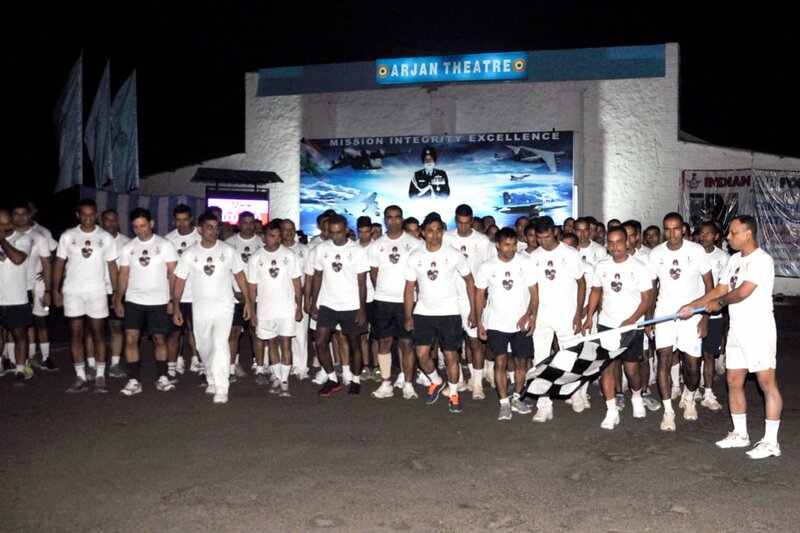 There is nothing like Rs 30,000 crore to any one party," said Air Marshal Raghunath Nambiar, Deputy Chief of Air Staff.